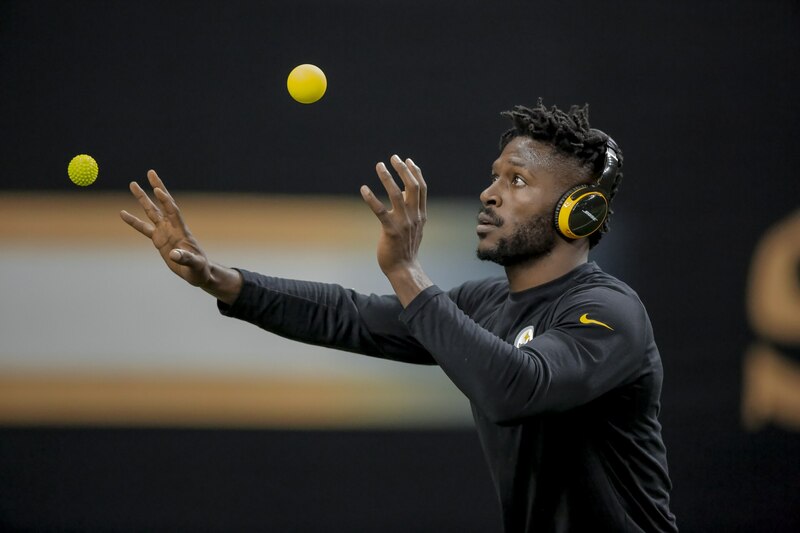 As the four remaining NFL teams continue to pursue the Lombardi Trophy, Antonio Brown is getting some work in with none other than Kyler Murray. Brown shared a short video clip on Sunday. Murray drops in a nice pass over the top to the receiver, showing off his touch. Murray’s college teammate, receiver Marquise “Hollywood” Brown is also getting in on the work — a potent mix of offensive talent, to be sure. Brown could be on the move this offseason. He seems to be all but gone from Pittsburgh and is reportedly going to be a player many teams pursue in a trade. Murray is entering the 2019 NFL Draft — putting his MLB career on hold for the moment, anyway — and could go as early as the top-10, depending on how much teams value his skills over his diminutive stature. Brown could also be a first-round pick this April and shows promise as a big-play threat at the next level.